The Samsung Galaxy S5 fits well in your hand, but its plastic shell may leave your phone in a fragile state in case your phone accidentally falls down. 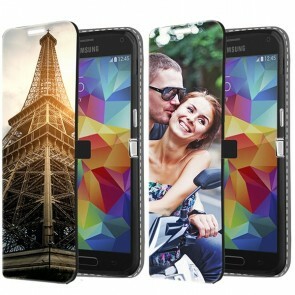 We here at GoCustomized offer one of the best ways to prevent any damage to your new Galaxy S5, by using high quality phone cases. But why stop there? 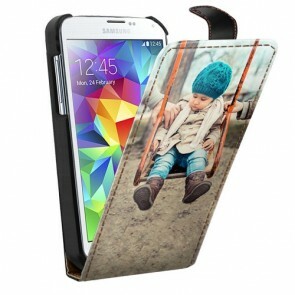 Create a personalised Samsung Galaxy S5 case so that your phone won’t look dull. 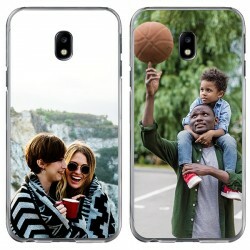 If you want to protect your phone and improve the Galaxy S5’s somewhat bland look at the same time, add a design that is meaningful to you. Do you have a family vacation photo that you’ve always wanted to share? 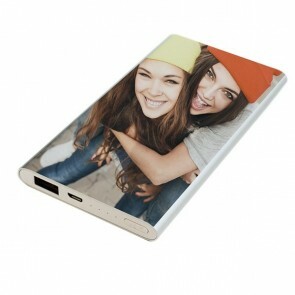 Upload the photo from your PC, Facebook or Instagram directly into our customizer and start to create the phone case of your dreams! 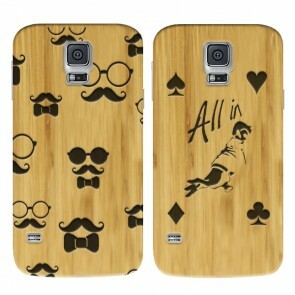 Do you have any questions about your personalised Samsung Galaxy S5 case? Then contact our support team at support@gocustomized.co.uk and they’ll help you with any inquiries you have. 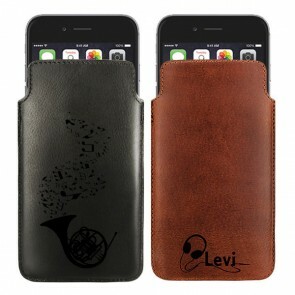 Having trouble thinking of a design for your personalised Samsung Galaxy S5 case? Don’t worry, we have you covered. 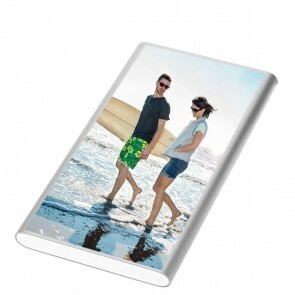 We offer a variety of preloaded designs that you can easily choose from. 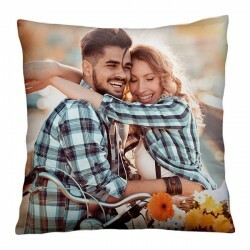 They are sorted by popularity, so you can keep up to date with the latest trends and see what a lot of our customers are ordering! 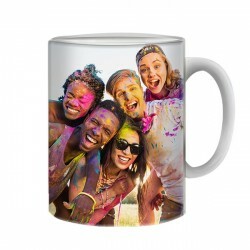 Once you have checked out, your order will be processed, printed within 24 hours and sent off as soon as possible. 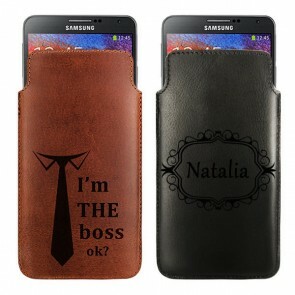 It takes 5-7 days for your personalised Samsung Galaxy S5 case to be delivered, and the package will be put into your mailbox, so you don’t have to worry about waiting at home for your order to arrive!